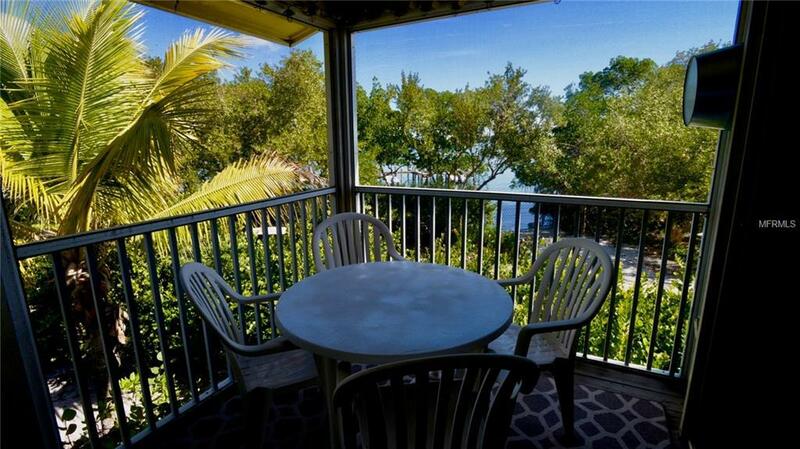 BAY FRONT LOCATION with PRIVACY not usually found in a condo. 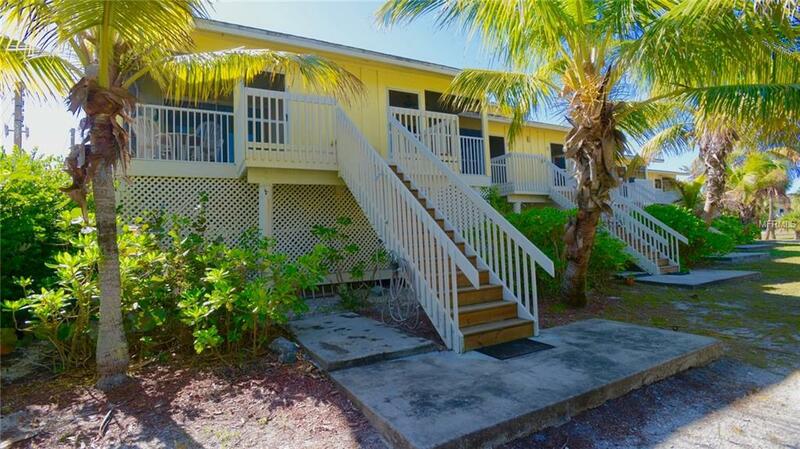 END UNIT Smartly customized to optimize every inch of this 2 bedroom 2 bath vacation retreat overlooking PLACIDA HARBOR. 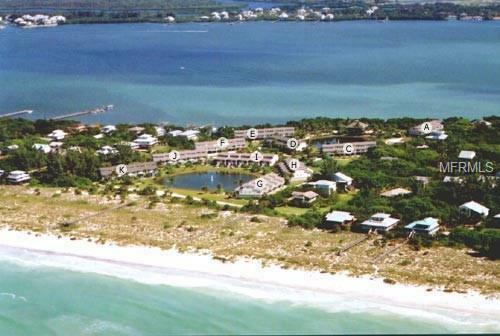 Hideaway Bay Beach Club provides gated mainland parking & passenger ferry service to Little Gasparilla Island. 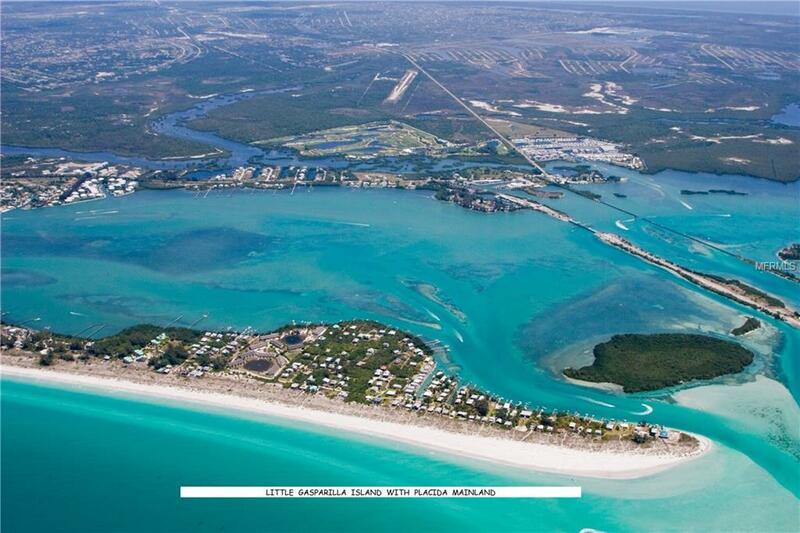 You'll enjoy 7 miles of beach to relax on or stroll along the Gulf, or fish the waters of Boca Grande pass, Catfish Creek, Bull Bay & Charlotte Harbor for Tarpon, Redfish, Trout & Snook. Dockage for your boat - maximum 22 ft. & fresh water pool to cool off in after a great day of fishing.Slate floors throughout unit & wet bar on screened porch with a FULL BAY VIEW. This LOCATION IS PRIME!